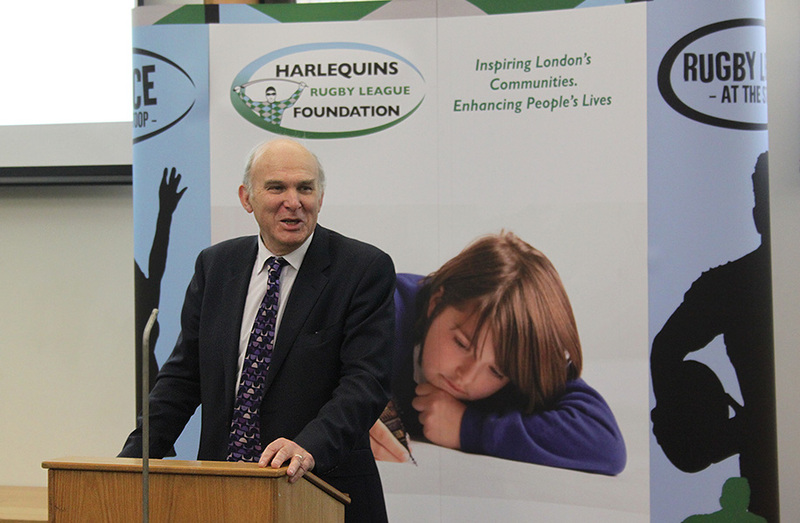 Harlequins RL asked us to develop an identity for the new Harlequins RL Foundation, giving a ‘look and feel’ that clearly defined Quins RL as being at the heart of London’s communities, whilst embodying the areas of delivery of the charity. 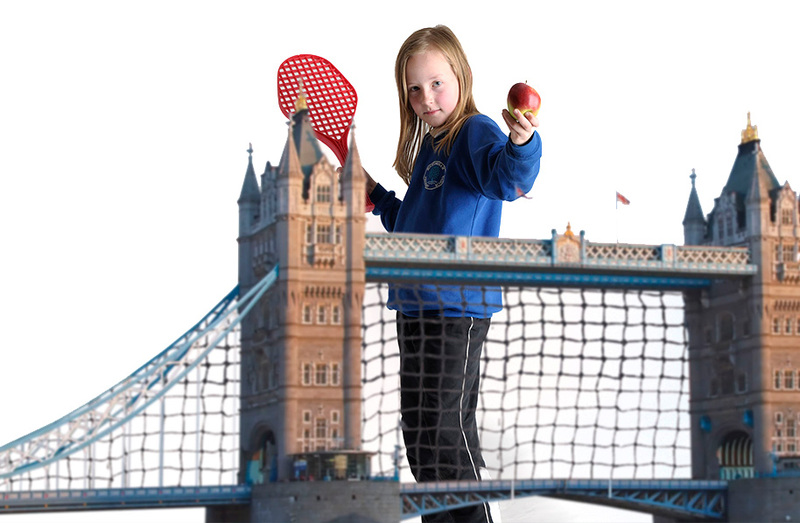 An idea was developed linking London landmarks with the Foundation’s five focus areas of grassroots sport, health, education, social cohesion and dance, with children at the centre of the imagery. 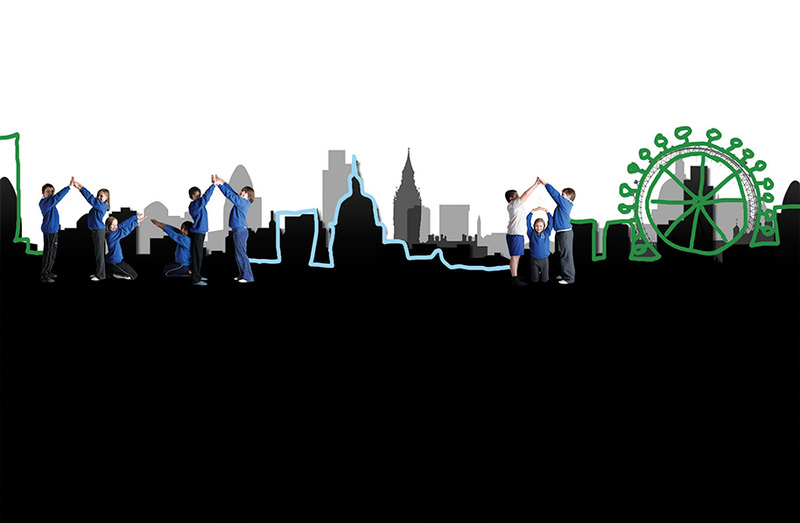 Harlequins RL’s existing London skyline backdrop used in a variety of materials was also adapted using children to form the shapes of landmarks with their bodies, completing the skyline with hand-drawn lines. In addition to generating the concept and carrying out all design work for this project, Grip also provided photographic services.